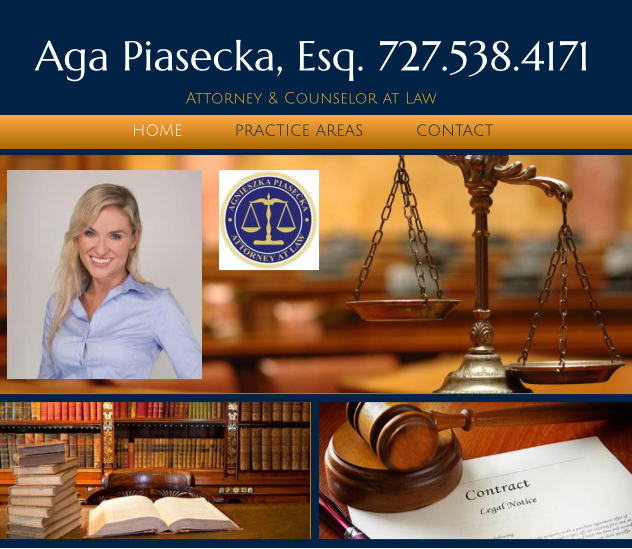 Attorney Agnieszka “Aga” Piasecka is a Polish Lawyer serving the Sarasota area with more than 17 years of legal experience. Aga Piasecka, Esq. 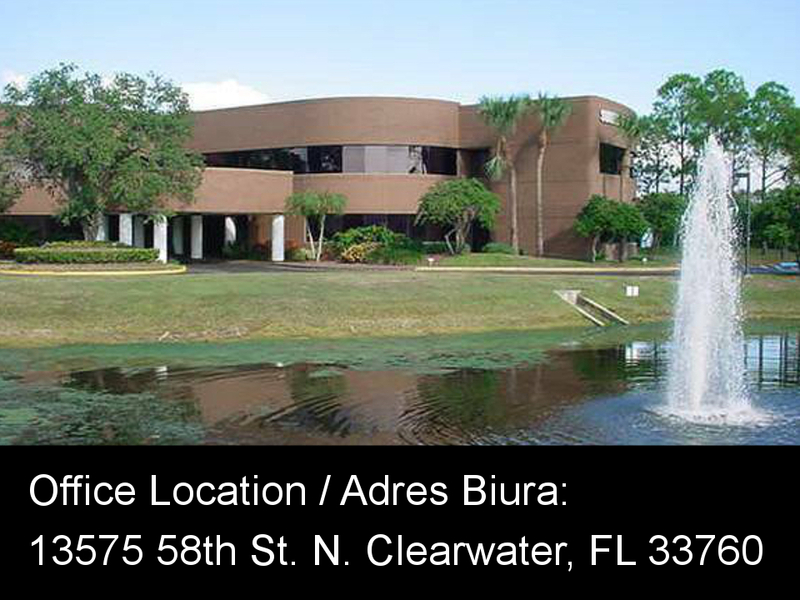 speaks fluent Polish and English and graduated from Law school in Poland and the U.S. Attorney Aga Piasecka is licensed to practice Law in Sarasota and Poland and can assist you with all of your legal needs including: Divorce, Immigration, Wills and Trusts.